Sign up to change Just One Trip to walk, bike, carpool, vanpool, or take transit and get a $25 reward of your choice! Discover everything you’ve been missing out on while you’ve been sitting behind the wheel. 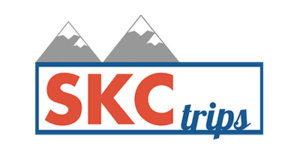 Resources for Trip Planning, Ride Matching, and Rewards! A statewide platform to log sustainable trips (e.g. carpool, vanpoool, transit, biking, walking) and get rewarded! Create an account to get connected with compatible carpools/vanpools/vanshares. 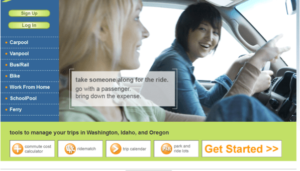 Visit RideshareOneline.com today to get started! Other regional employment centers will be added to the program in spring/summer 2018. Interested in participating? If your work site in located in an employment center (e.g. business park, mall) contact us today!